The shower is where you go rinse away the grit of the day (or prepare yourself for it if you shower in the morning). It's the best place to cool off and warm up, and it's one of the only places you can really belt out those Broadway show tunes, judgment-free. As such, it deserves to be lovingly dressed up with all the necessary utility items and beauty routine delights. So we compiled a list of all the shower essentials that are guaranteed to elevate your routine and bathroom style. Read through the curated shower essentials below that'll make your bathroom and daily regimen feel more like a quick trip to a luxe spa. 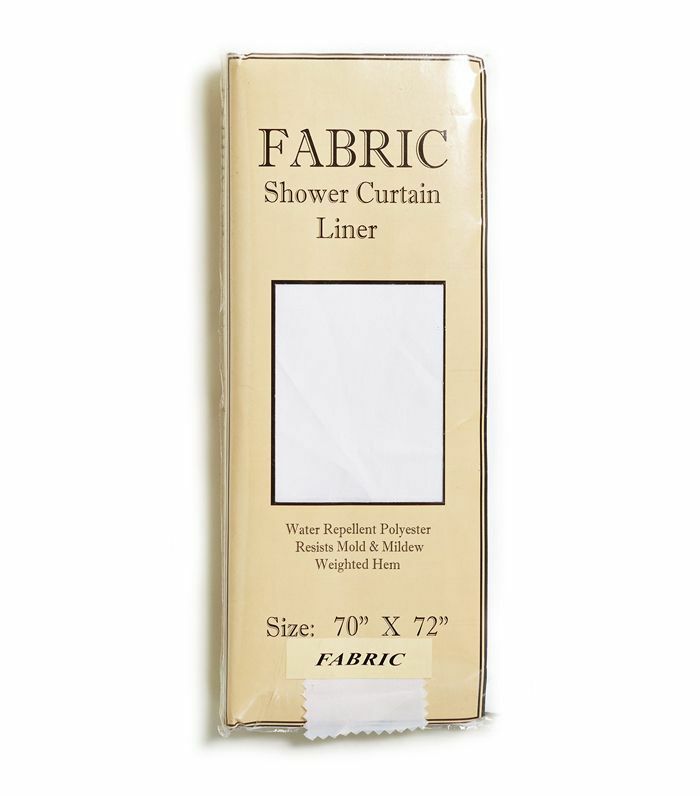 Perhaps one of the most crucial things of all, your shower curtain liner will keep water from leaking, which maintains the molding and minimizes cleanup. A clear plastic shower curtain will get the job done, but if you prefer a more formal look, try this fabric option. 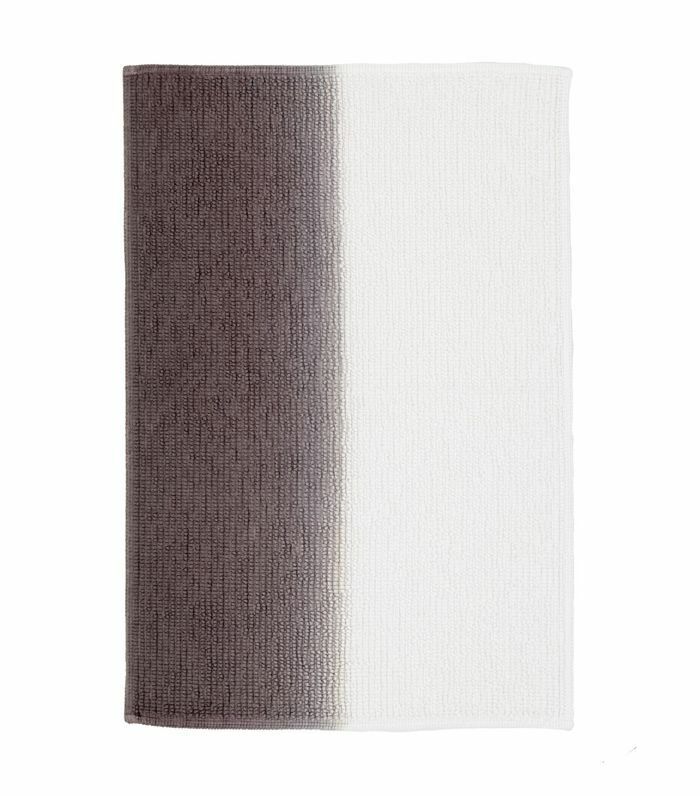 Understated yet chic, this bath mat will introduce a touch of personality while also preventing slippery floors. 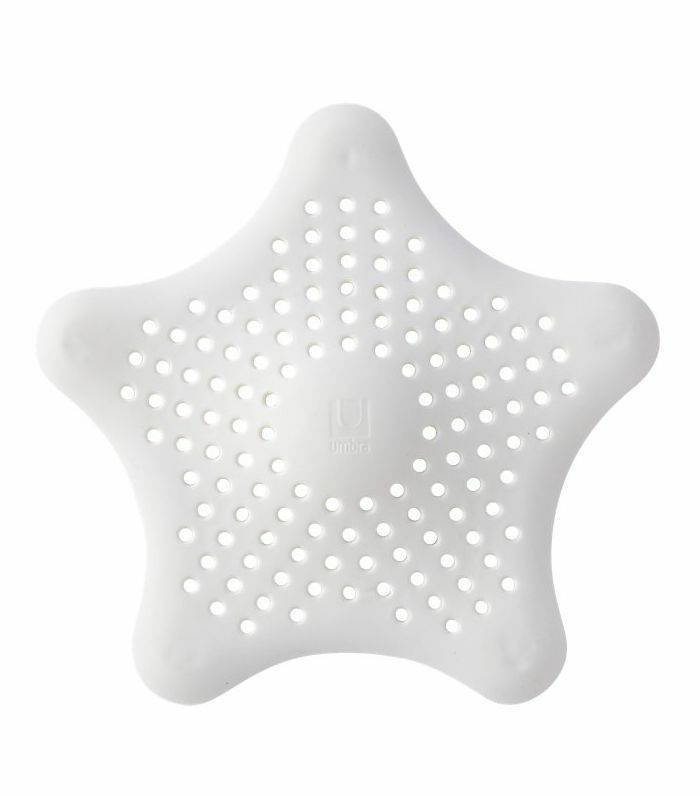 Though small and unassuming, a shower drain cover could save you a visit from the plumber. If you have long hair or butterfingers and tend to drop small items, it'll be especially useful. 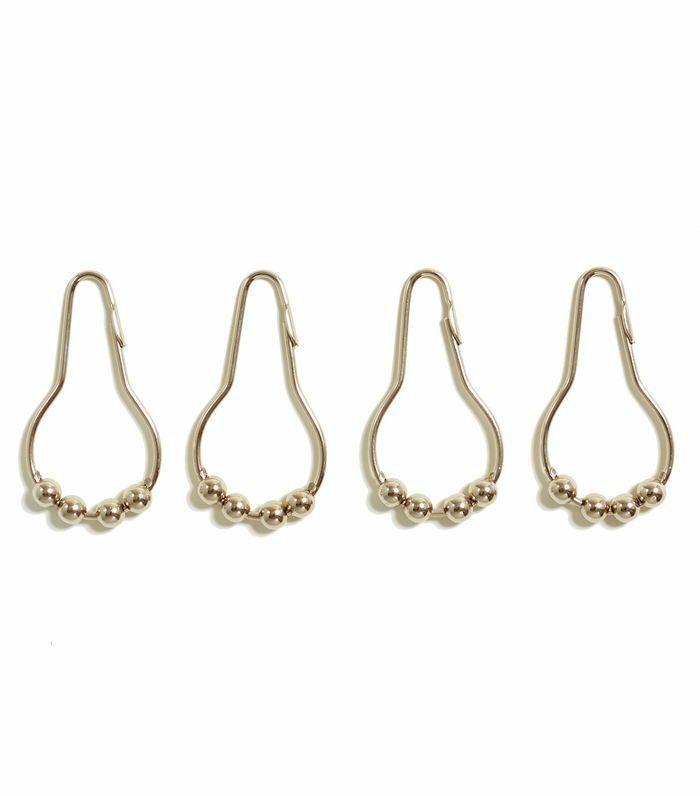 You'll need these to secure your shower curtain. We like that this set has a nice gold sheen to it. 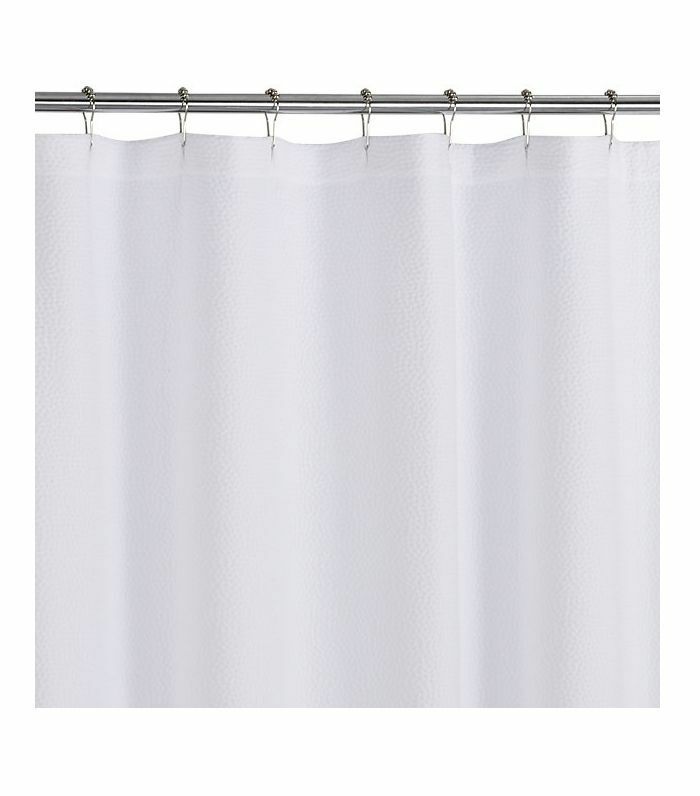 This classic white shower curtain will fit in with any environment. It's crisp, clean, and versatile. 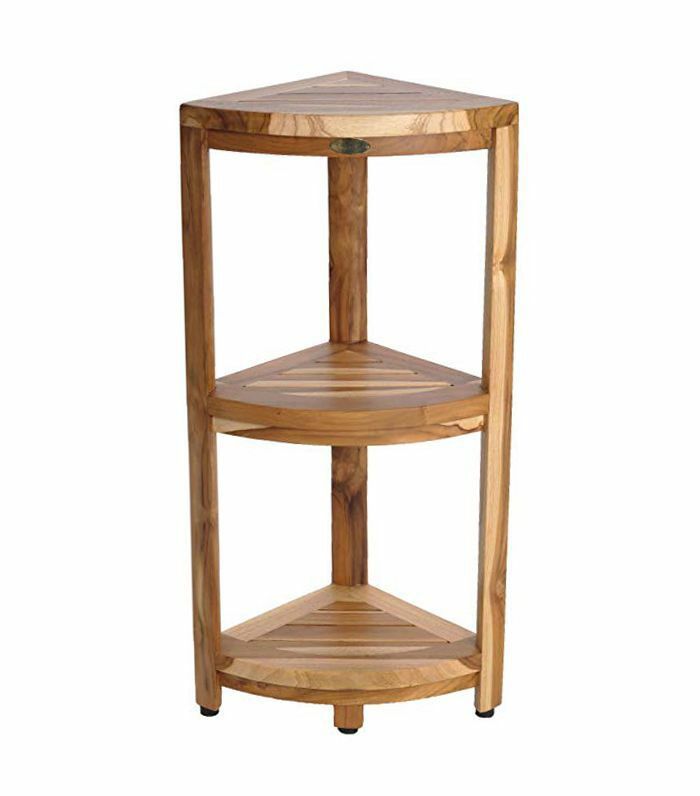 If your shower doesn't have built-in storage shelves or units, you can bring in a little corner unit like this one. the wood finish feels a bit more refined than the common metal options. 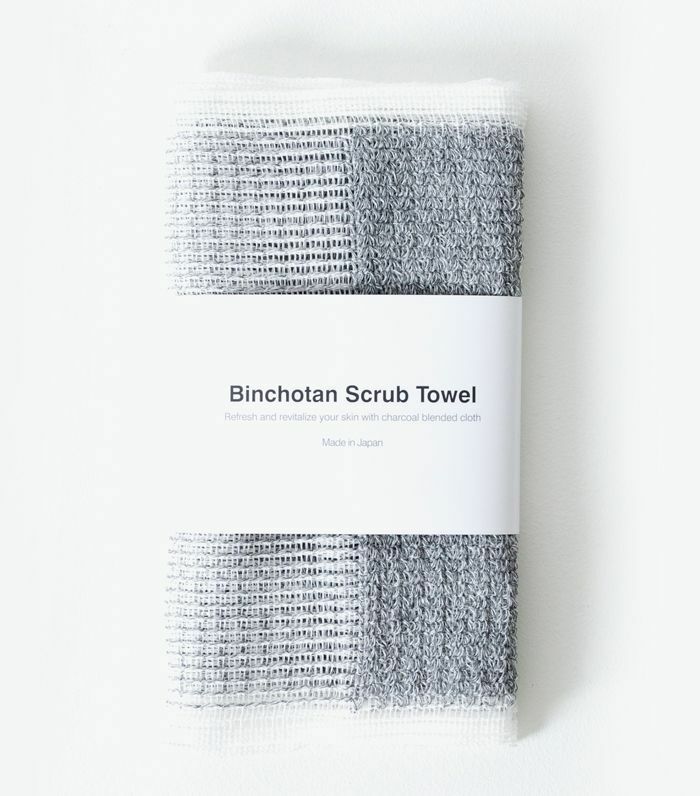 We recommend something like this charcoal facial scrub towel, which gently exfoliates and draws out excess oils, if you like to wash your face in the shower. 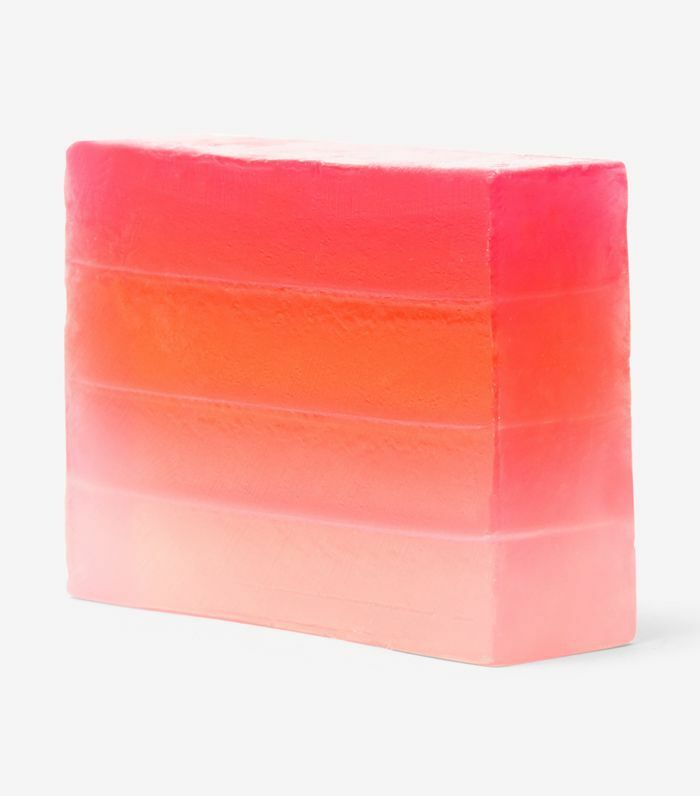 Pretty and effective, this organic bar of soap will beauty your shower and make you smell citrusy fresh. If you have sensitive skin, consider investing in a high-quality body wash. Le Labo's scents are delicious, and this one is enriched with nourishing ingredients like vitamin E and aloe vera. 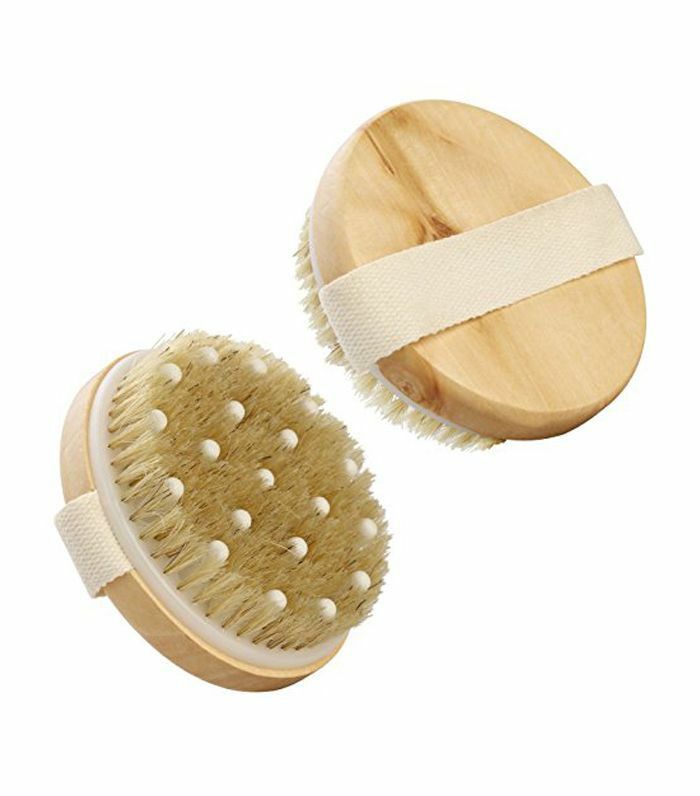 Whether you opt for a sea sponge, bath mitt, or loofa is up to you, but if you're looking for an exfoliator that's equally gentle and effective, consider this body brush. This shampoo is a game changer if you have damaged or dry hair. Not to mention, it smells amazing and lathers up easily. 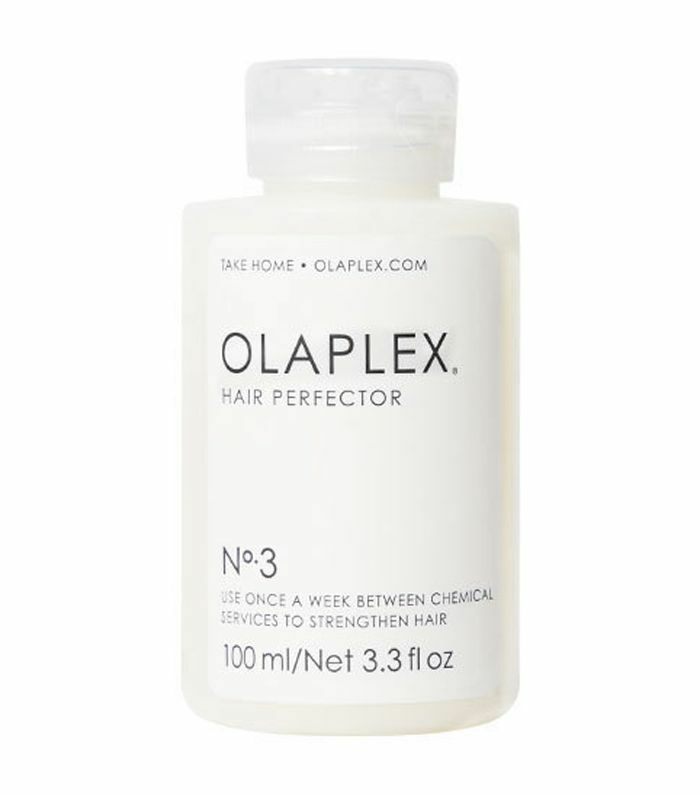 This conditioner targets scalp concerns like dryness, sensitivity, and irritation. Use it after applying something like Neutrogena's T-Gel. 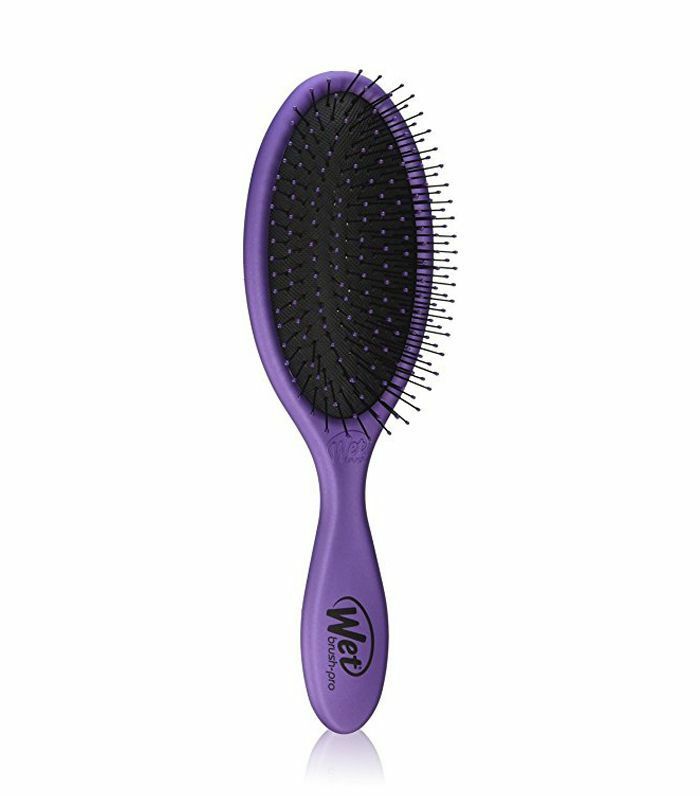 Though it's a lot easier to brush out long locks when they're slathered in conditioner, it's important to use a gentle brush. 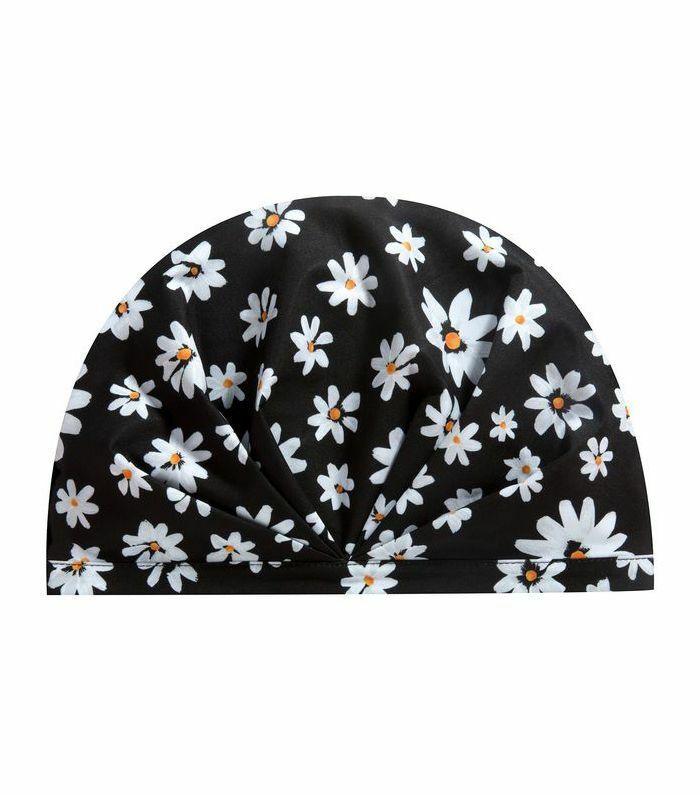 This one is conducive to wet hair and won't get ruined if you take it in the shower with you. 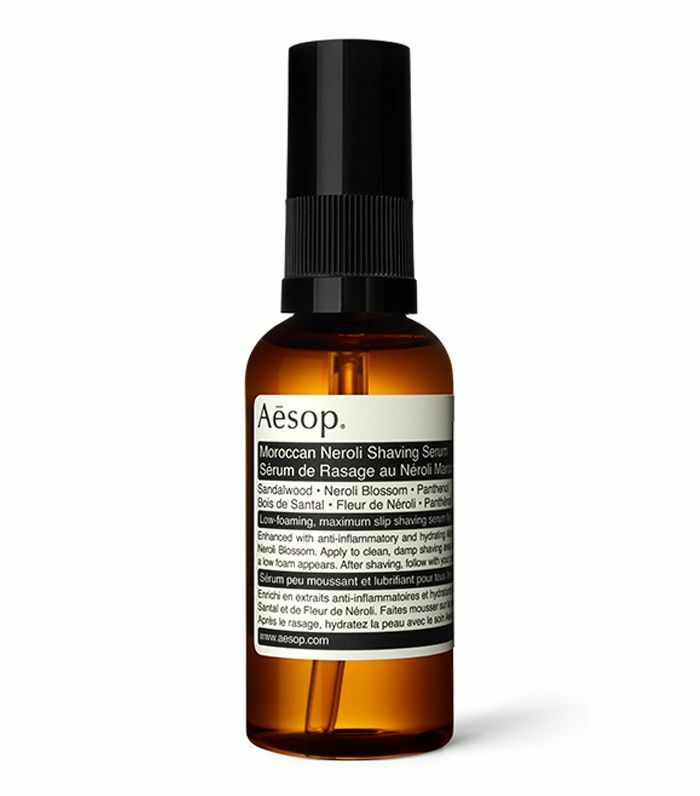 If you choose to shave, make sure you have a hydrating oil or cream to prevent knicks and razor bumps. How many times have you wished you have a shower cap to keep your hair in tip-top shape while you rinse your body? You'll thank yourself later if you take the plunge now. This cult favorite is popular for a good reason. 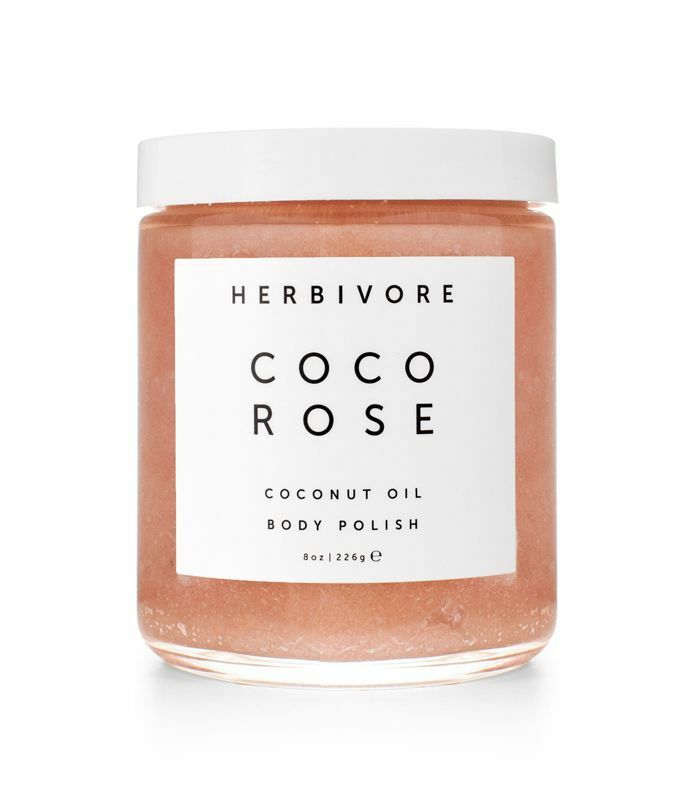 With nourishing coconut oil, this body polish is simultaneously moisturizing and exfoliating. And the hint of delicately floral Moroccan rose is a unique touch, too. 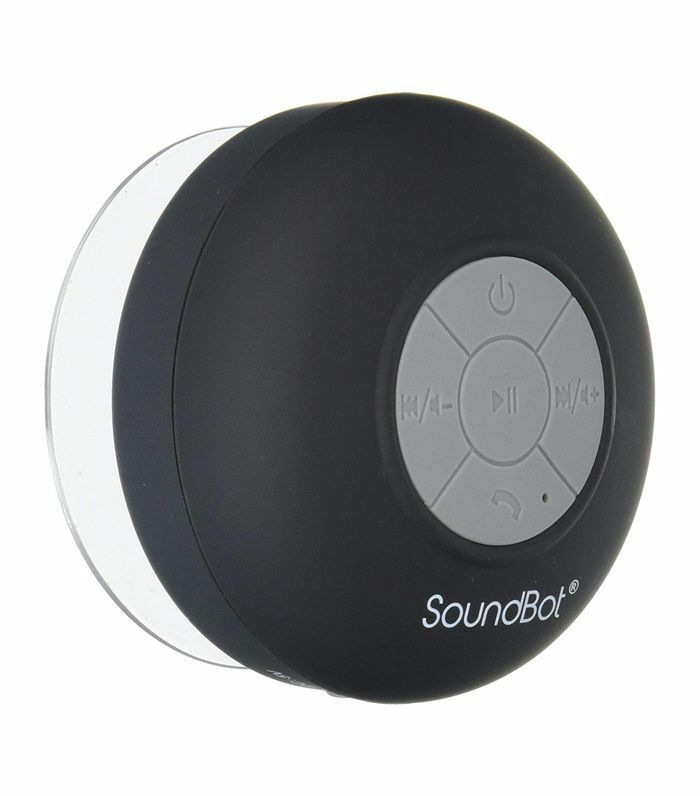 Singing in the shower just got even better, thanks to this water-resistant speaker. 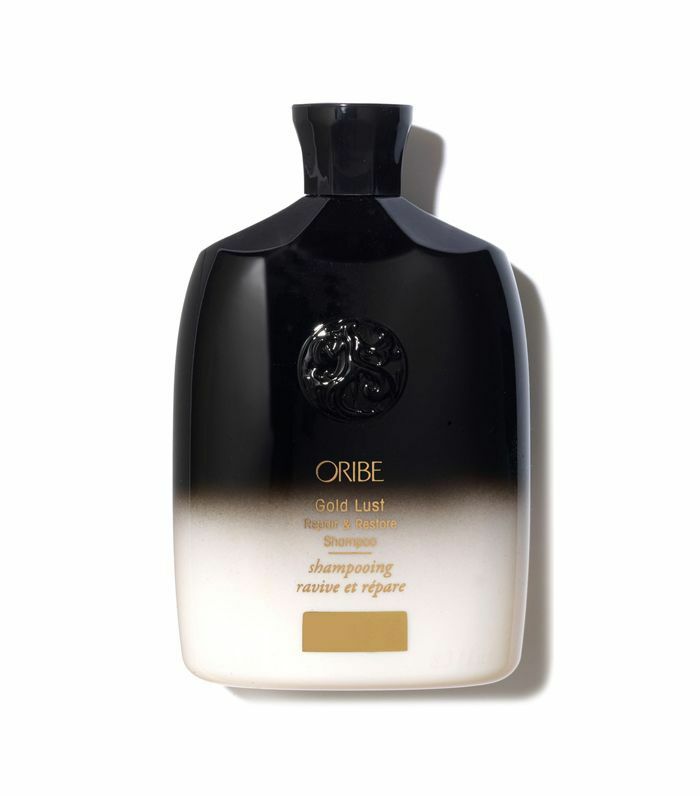 Make your shower even more luxurious with this leave-in hair treatment. Formulated to strengthen all types of hair, it's basically like going to the salon once a week. Up next, 11 stylish bathroom storage ideas to help you stay organized.